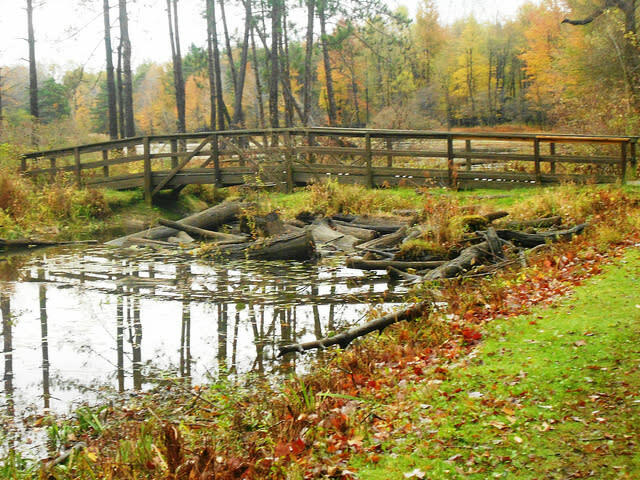 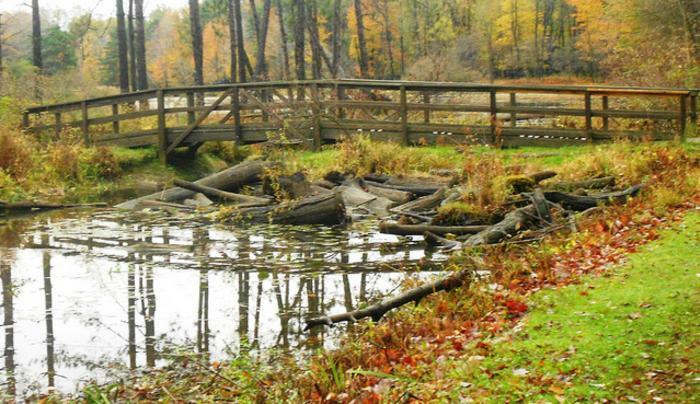 A unique 292-acre complex of forests, ponds, and wetlands surrounded by suburban development, Reinstein Woods offers a variety of opportunities to explore nature for people of all ages. 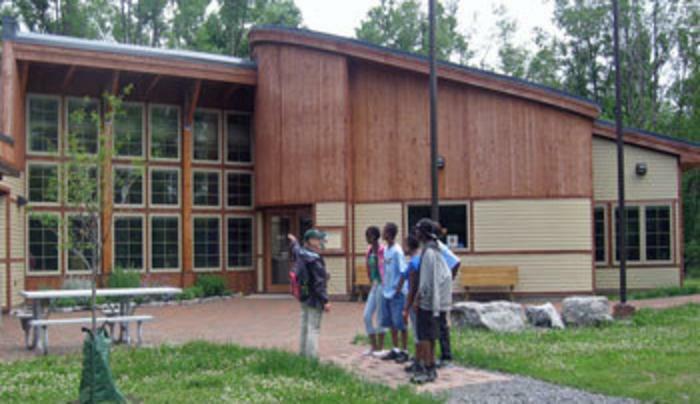 In addition to free guided tours every Saturday, Reinstein Woods offers a variety of special programs each month, including snowshoe and ski adventures, walks on seasonal topics, and a fall nature festival. 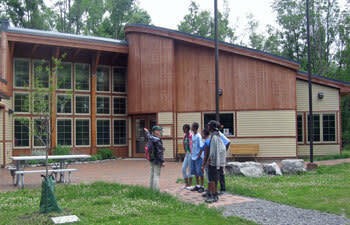 The Reinstein Woods environmental education center (a "green" building) offers seasonal exhibits and a children's area. 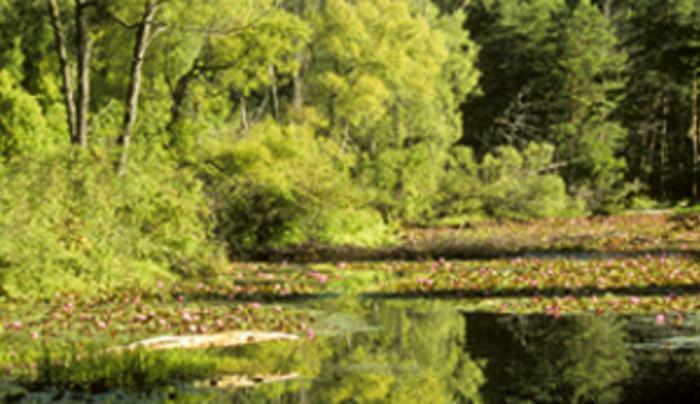 The famous "Lily Pond" blooms with hot pink lilies from June to August, and the Beech Tree Trail features the largest American Beech tree in New York State. 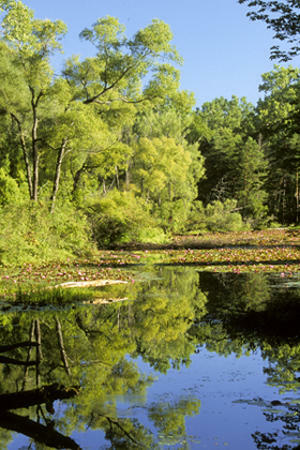 Reinstein Woods invites you to visit this fascinating area!